When Lyn Harris launched Miller Harris in 2000, she helped to put independent British perfumery on the map. 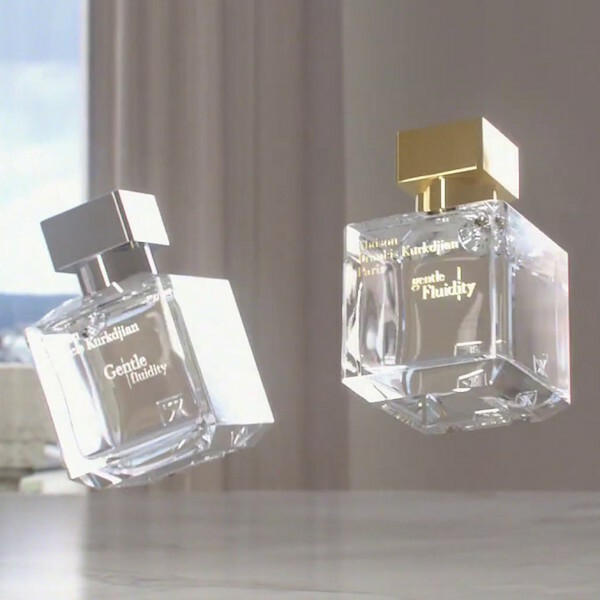 And Miller Harris is now a name loved – and worn – by perfume-lovers the world over. L yn had spent five years training in Paris, then in Grasse at Robertet – the world’s leader in natural aromatic ingredients. 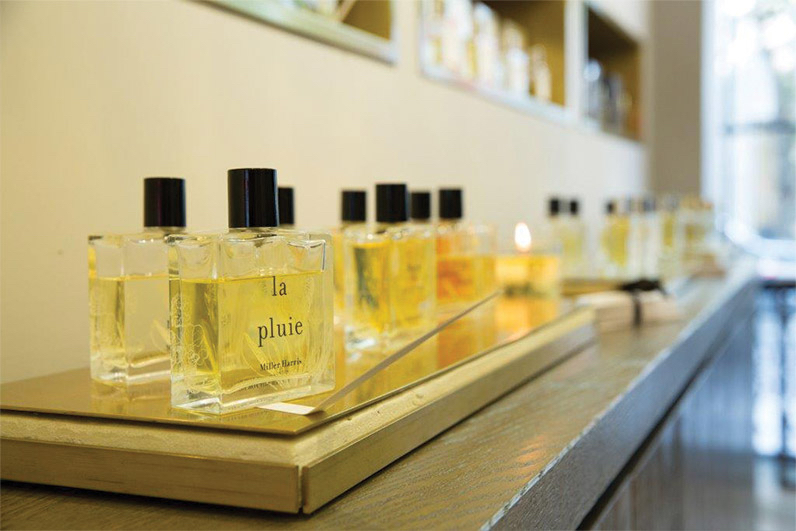 She was busy creating bespoke fragrances for clients before founding Miller Harris Perfumer London in 2000. More than a decade and a half on, Miller Harris’s signature style continues to be defined by a love of naturals – pushing boundaries, creating exquisitely crafted fragrances that are innovative yet timeless. And significantly, Miller Harris continues its collaboration with Robertet, using the finest quality raw materials, to create a unique and personal journey for each and every wearer. Essentially, Miller Harris breathes colour and life into the classic perfumer’s art, with complex fragrances ‘designed to tell vivid urban stories.’ They start with nature – with distinct greens and woods, with carefully sourced floral notes, iris from Florence, French violet leaf, jasmine from Egypt, Tunisian orange flower – but frame these precious botanicals in complex and unconventional ways. Excitingly, Miller Harris has also chosen to work alongside artists to add a visual dimension to their creative offering – artist and illustrator Laura Quick, for example, who designed an ‘immersive experience’ in celebration of London Fashion Weekend. Watercolourist Cyril Destrade, meanwhile, created ‘The Symphony of Colours’ collectible limited edition of packaging for three of Miller Harris’s citrus fragrances. The Perfumer’s Library is an exclusive collection which plunders Lyn Harris’s own archive: a ‘library’, which includes fragrances she kept for herself. Explore La Feuille (2009), ‘the ivy that intertwines around the woods that filled my childhood’, as she revealed. Le Jasmin captures ‘an exotic garden in Morocco, late October just before the sun was falling’ (2010). 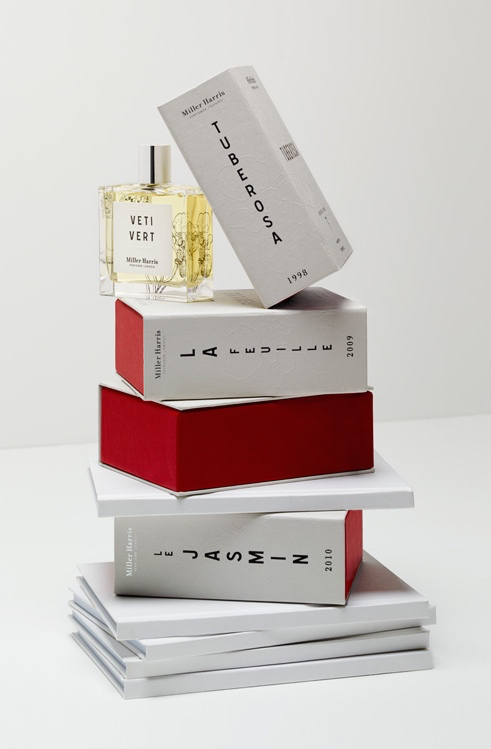 And we love Veti Vert, playing up all the facets of Haitian vetiver – earthy, bitter, smoky, green and fresh, all at once. 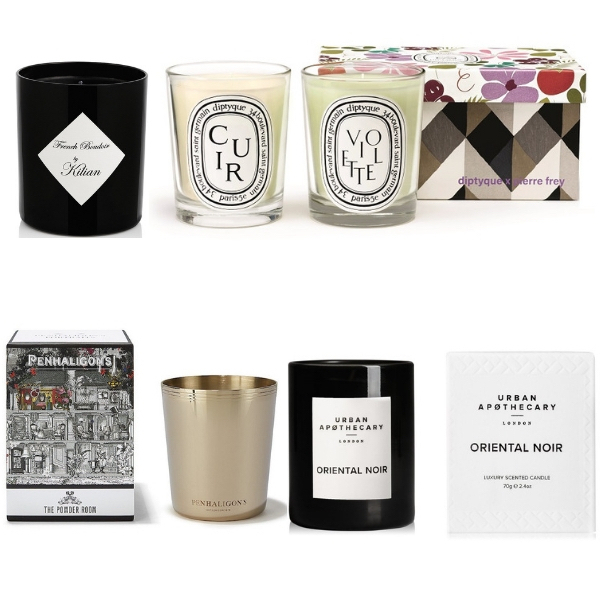 One thing we know: this perfume house acquires new layers of interest, all the time.